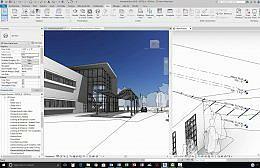 Revit is specifically built for Building Information Modeling (BIM) and has comprehensive features that make it an idea solution for the entire building team. 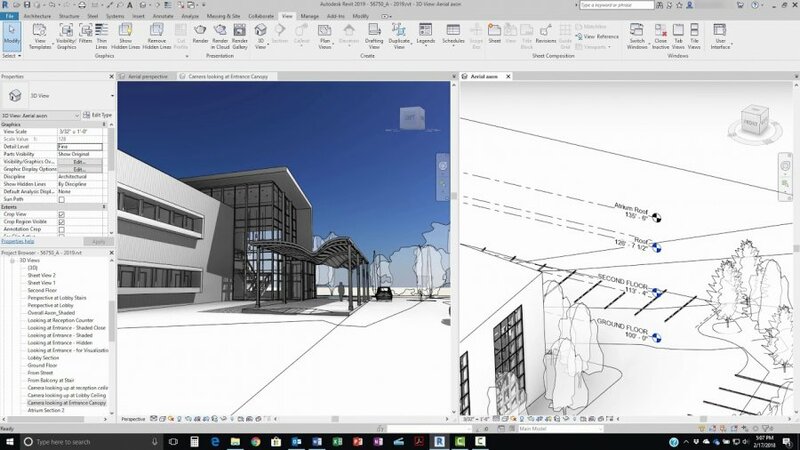 Revit building design software is specifically built for Building Information Modeling (BIM), empowering design and construction professionals to bring ideas from concept to construction with a coordinated and consistent model-based approach. Revit is a single application that includes features for architectural design, MEP and structural engineering, and construction. * Revit download link provides trial version of the software for Part 1, Part 2 and Part 3. Revit has been rated 2.0 out of 5 points. A total of 3 votes cast and 0 users reviewed the software.